It’s funny how some things get to be named, nowadays we call things for what we are used to call them what we never stop to think the reason. The Eierschecke is a type of cake born in the Saxony and Thuringia regions of Germany. It consists of three recognisable layers. The base, which is a thin sponge cake or yeast dough. The middle, which is a thick custard made with quark cheese, sugar, milk and vanilla flavouring, and last the top layer, which is a cream made with vanilla pudding, eggs, butter and sugar. The cake is then baked and once done it’s cut into rectangular pieces. This is known as the Dresden Eierschecke. 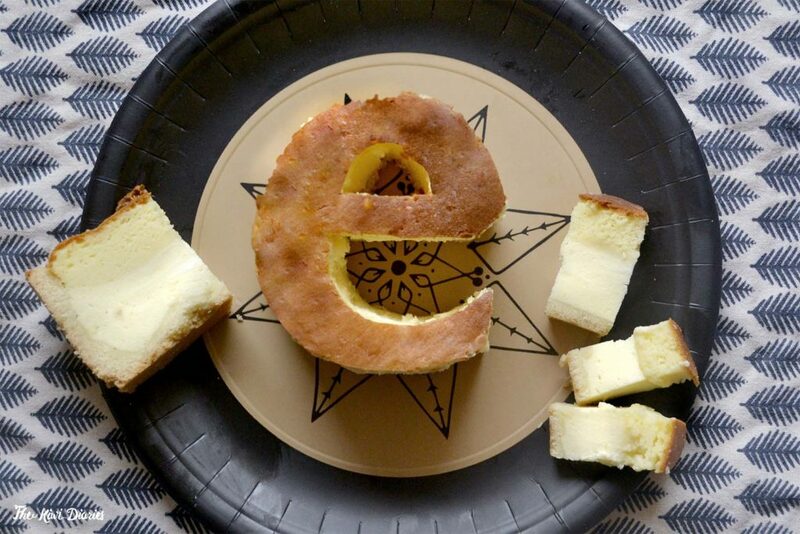 So… how this little cake gets its name? In the 14th Century, there was a piece of men clothing by the same name (schecke,) which consisted of a medium-long tunic that was tight to the waist and it was usually used with a belt. This ‘layered’ ensemble was the inspiration behind the Eierschecke’s name. There are various version of this pastry, some which include chocolate, raisins and even a Freiberger version that doesn’t use quark cheese at all. Eureka is a humanistic typeface family created by Peter Bilak in 1995, it won the ‘best design in the category of type’ at the 19th International Bienale of Graphic Design in Brno, Czech Republic in 2000, and for languages with acents it’s design work particularly well because of each characters size.